Club Fy offers complementary workshops that combine perfectly with the Fy Challenge activity: Fluorescent Painting, Fy Costume and Mandalas. The workshops add fun throughout this unforgettable day. 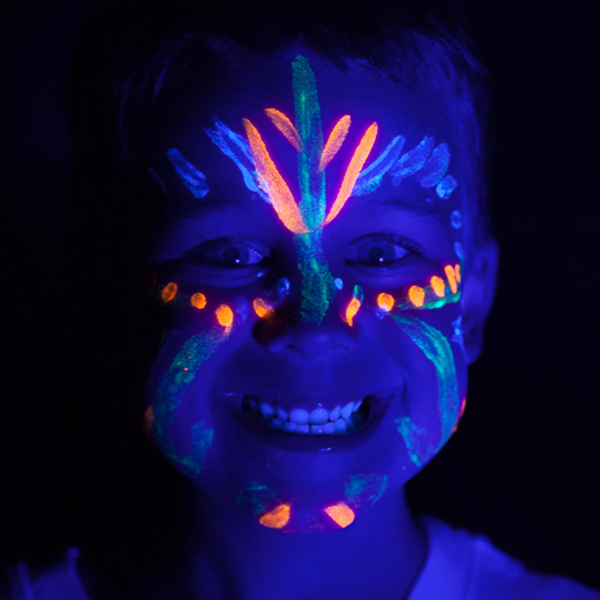 Plunge your children into the wonderful universe of UV light with our fluorescent paint workshop! 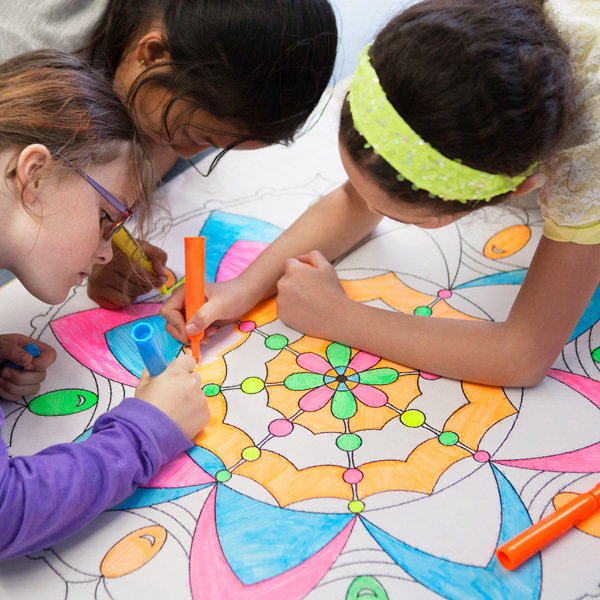 Gather your children around a workshop of giant mandalas that will illuminate the show at the end of the day! 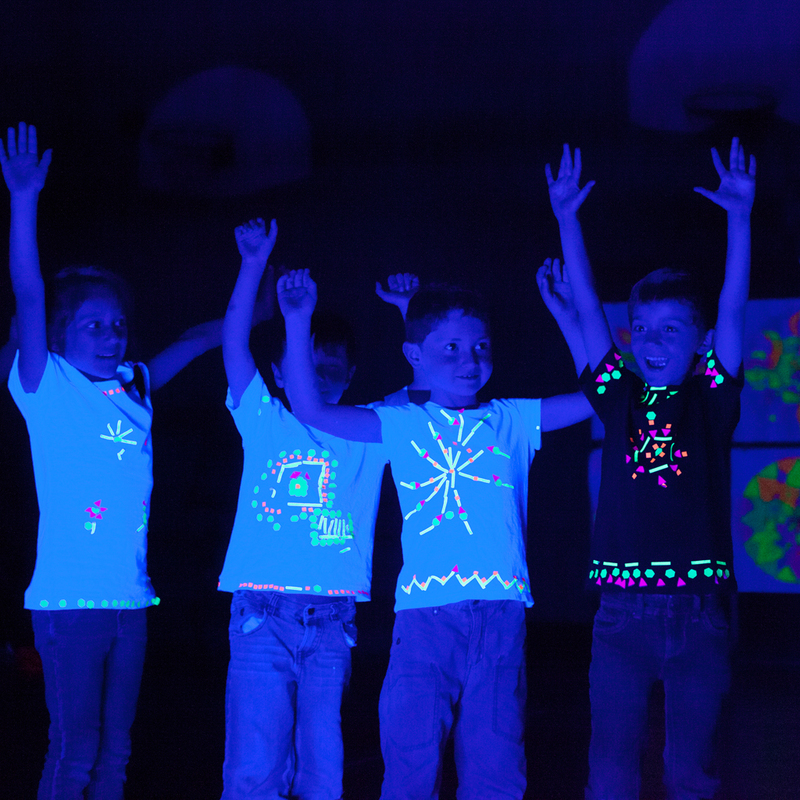 Children decorate their t-shirts with hundreds of fluorescent stickers that will light up under UV light. Participate in the Fy experience with your students. Contribute to the success of the young people by practicing Poi with them:COORDINATION, CONCENTRATION, MEMORY, PERSEVERACE et SELF ESTEEM au rendez-vous. 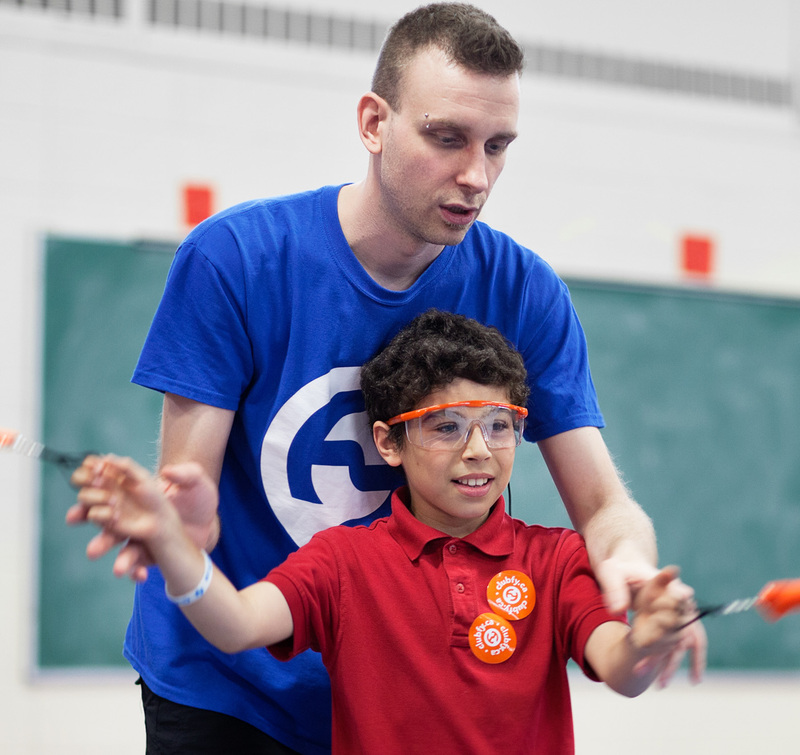 For more than a 15 years, Club Fy has provided poi mastering sessions, spanning a half-a-day for groups of 25 to 90 children or a full day, for groups from 25 to 225 children in a school. 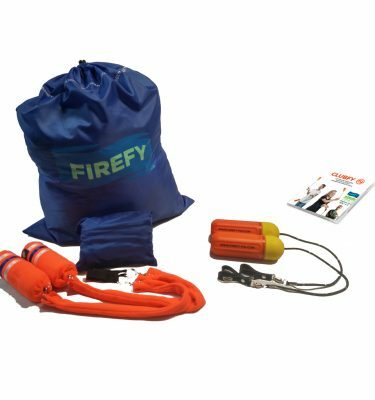 These activities have been specifically designed and adapted for child care, schools, summer camps and day camps. All equipment is provided. Offer them an unforgettable experience! Discover a new Fy Challenge specifically designed for daycares and child centers. Full day packages available. It’ll be your kid’s best moment of the week. Improve the academic performance of your students through the practice of poi. Not only educational and fun too! From primary school to university: they are for all ages! Let your children enjoyr the most of their summer by offering them an original experience and introducing them to the art of poi! Laughs and smiles guaranteed! 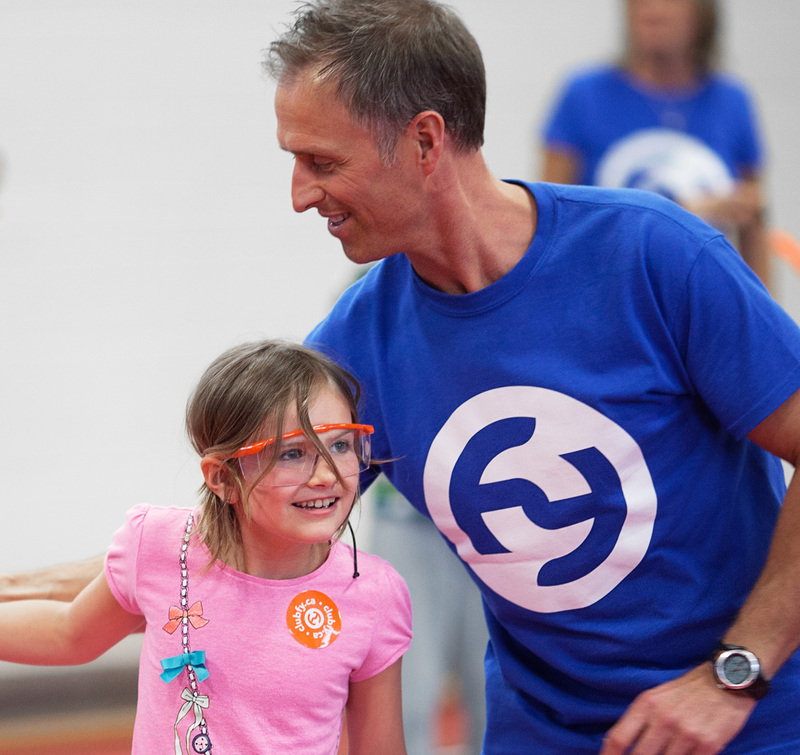 Every Club Fy day is crowned with a magic filled spectacle where the stars are your kids. They will shine in this moment full of joy and color. Parents and friends are always invited to see this beautiful demonstration of poi mastery. Hi, I'm an educator at the school of La Marelle in Beaumont. I would like to congratulate the organizers, Marie-Noël & Eric, who are additionally two great animators. They maintained a nice, energetic, patient and respectful atmosphere with the children who loved their day. Congratulations and have a beautiful day full of light. Hello, just wanted to tell you how much we enjoyed the day, February 20th. It was an educational day out of the ordinary! The show was amazing and the children loved it as much as the teachers! Thank you! Hello to FY Club. I just wanted to tell you that our pedagogical day was a real success, thanks to your host! He was great with young people, funny, nice, and well disciplined with children in addition to a wonderful comprehension of English! The kids loved all the makeup, mandalas and especially the spectacle that preceded. Discover all the benefits of the art of poi integrated into specialized training. 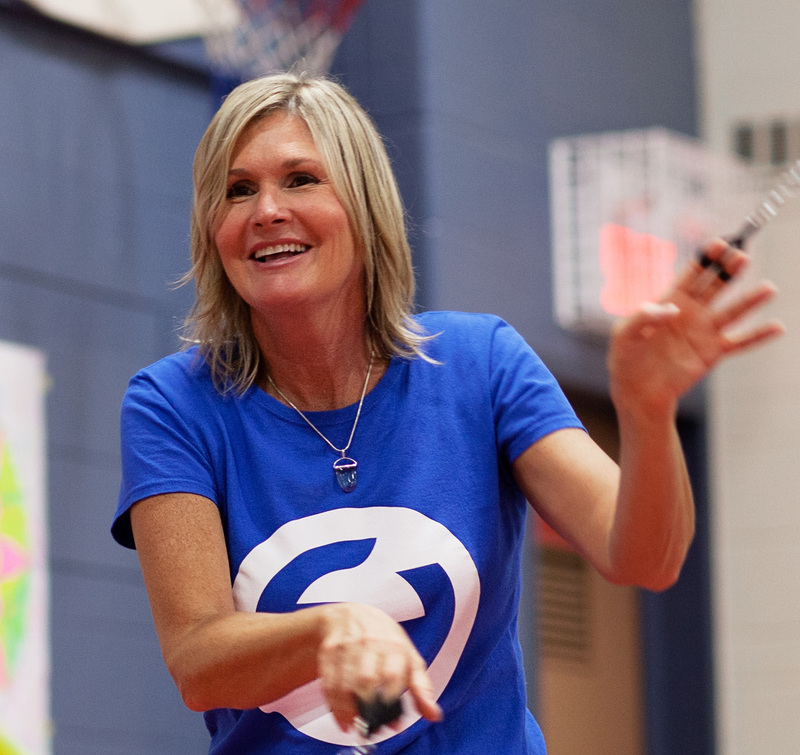 For more than 12 years, Club Fy has traveled across Quebec and allied to the best poi masters and educators of the province. Today, Club Fy assembles more than 20 members, devoted to the promotion of the ancestral art of poi. Be dazzled by our couple of poi masters! Bring our gurus to your Christmas party, wedding, reception or corporate event for an unforgettable experience guaranteed! READY TO MASTER THE FY CHALLENGE?